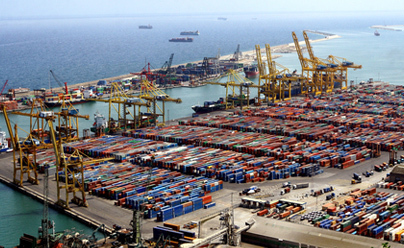 is conveniently located in Port Everglades and strategically situated in the Free Trade Zone. 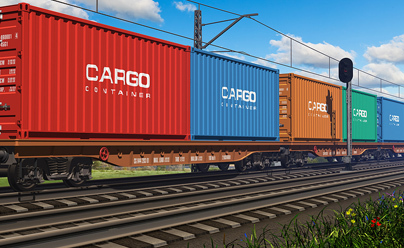 This affords us unique access to state of the art shipping methods and systems to meet the needs of our customers. 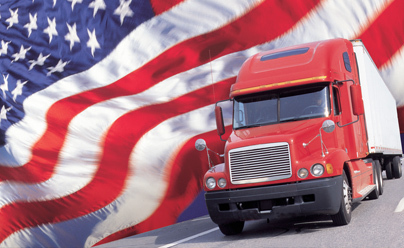 will service your transportation needs and ship throughout North America. 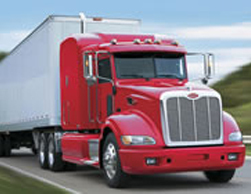 accepts LTL, Full and Oversized truckloads which are available to accomodate your transportation needs. 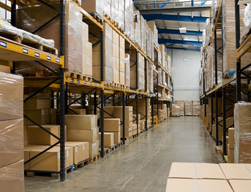 will remove and warehouse your cargo, keeping it ready to ship when you need it. 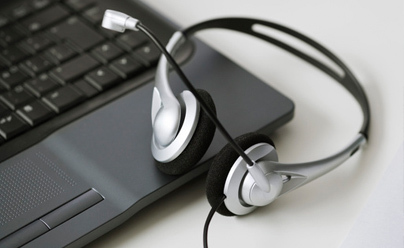 handles thousands of loads per year with particular attention to the extra detail our customers want. 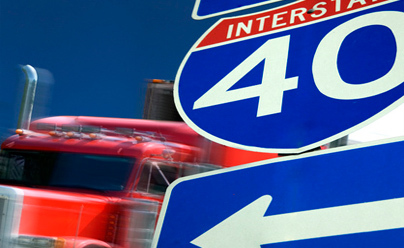 excels with dry van and reefer service coast to coast on-time and on budget! is available to discuss your transportation needs and respond to your inquiries. Don't hesitate to CONTACT US!. provides Rail Service options for transportation when needed. 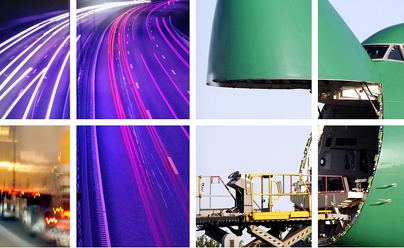 Welcome to New Direction Transport, located in Port Everglades, Florida--your “one-stop-shop” for cutting-edge shipping, trucking and warehousing services throughout North America. 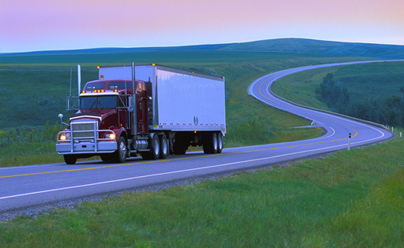 Our mission is to consistently provide the highest quality shipping, trucking and warehousing services to our customers and to do so in a safe, timely and cost-effective manner. or anything else, we strive to ensure that your freight arrives at the agreed upon destination safely, on time and at competitive rates. We also offer local pick-up and delivery services within Miami-Dade, Broward, and Palm Beach Counties. We are always on call and our phone is always answered. 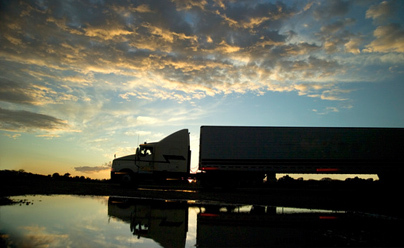 We specialize in on-time delivery and our performance history is exceptional. You can count on us! We invite you to take some time to explore our website and learn about our company. Give us a call or email us now to find out for yourself why so many satisfied customers choose New Direction Transport as their partner for exceptional Transportation and Logistics services.